welcome to the front porch offering! my name is reed dibeler, aka reedo, and i thank you for stopping by and taking a listen to some of my tunes. keep on keepin’ on and see you at the next show. It’s a fact – or at least it should be in the fact books – that music can have quite an impact on a listener’s attitude. Angry rock with even angrier lyrics is likely to make a person, you guessed it, angry – or at least mentally courageous and ready to take on a few of life’s challenges with a stronger front. Some country songs tell a story that can conjure up images of “home sweet home” or of a simple lifestyle, one in which the sun rises every day and neighbors never lock their doors. They often have a calming affect, relaying that life can be simple and that troubles don’t have to be so troublesome. And you’d be hard pressed to find someone who doesn’t smile and immediately dream of the hot summer sun and sandy beaches when reggae, a musical genre first developed in Jamaica in the late 1960s, bleeds through the speakers. The same theory applies to Reed Dibeler’s music. 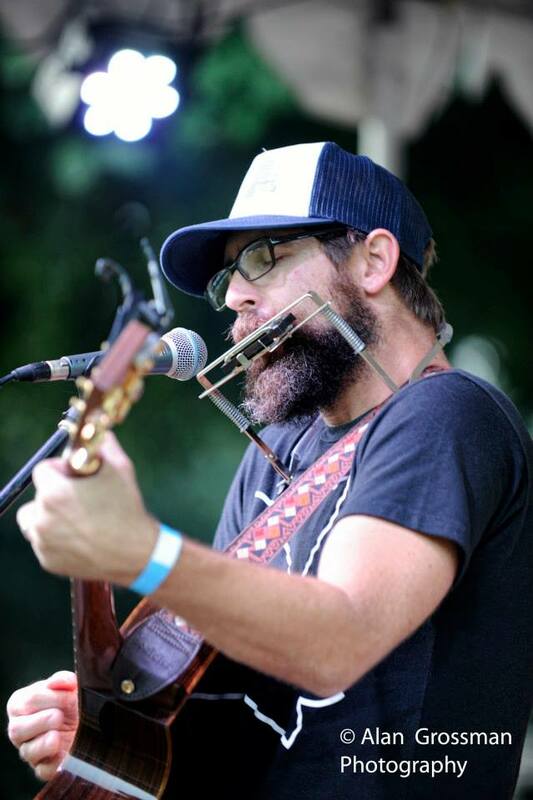 Better known as “Reedo,” Dibeler is a one-man attitude adjuster – he’s capable of altering a listener’s mood with just his voice and a guitar.